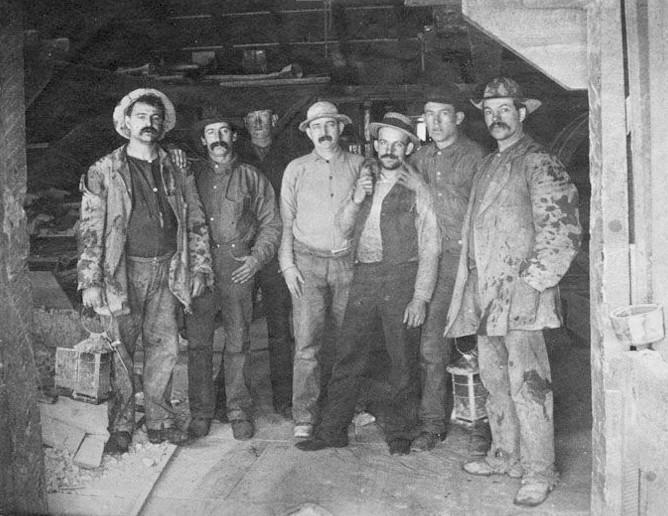 Miners in Nevada's Comstock Lode in the 1880s. Gregory Crouch tells John Mackay's story. Quick, name some of the fabulously rich men of the 19th century. John D. Rockefeller? Check. Andrew Carnegie? Check. John W. Mackay? Uh, who? Not a household name in our time, but John Mackay got rich in the Comstock Lode of silver and gold in Nevada, and went toe-to-toe in competition with some of the richest men of his time. Gregory Crouch profiles Mackay (pronounced "Mackie") in the book The Bonanza King: John Mackay and the Battle Over the Greatest Riches in the American West. The author gives us a glimpse of the life and times of Mackay. Notes From A Commune: "Beginner's Luck"
It was the late 1960s... and Malcolm Terence did what a lot of people did in that time: looked for a different way to live. He'd been a reporter for the Los Angeles Times, and he was ready for a change. Managing a rock band was fun, but also not the answer. So Malcolm found his way to the Black Bear Ranch, a commune nestled in the mountains by the Oregon-California state line. That's where things got interesting, and Malcolm built himself a life. 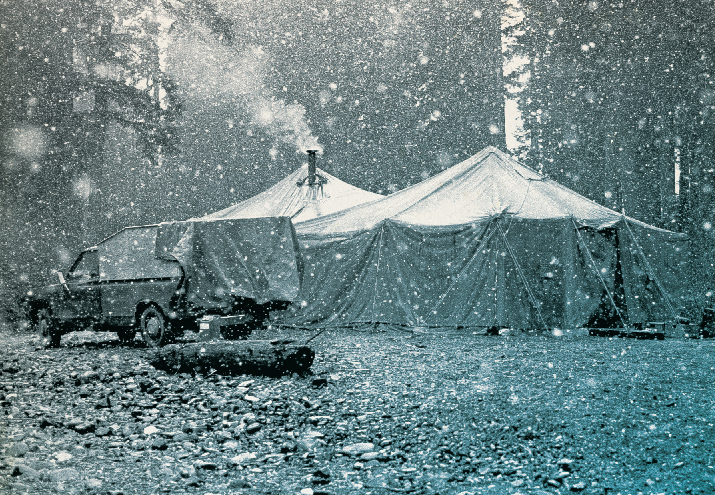 He tells the story in his first book, Beginner's Luck: Dispatches From the Klamath Mountains.